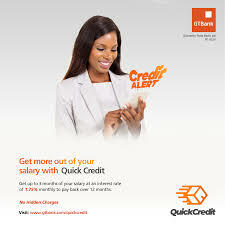 GTBank's quick credit is one of the added services on the 737 platform which has been available for a while now. 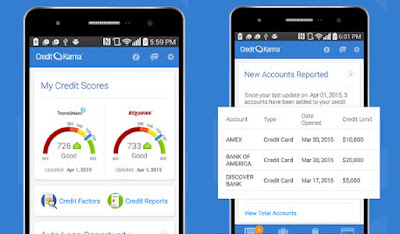 So for salary earners in need of extra cash for their finances,Quick credit is for you. It is cheap, quick, confidential and friendly. Below is what quick credit is and how it works. Quick Credit is a time loan facility for salary earners, which simply means individuals must have an account with GTBank in which there salary is been paid.